Dad deserves a break – but you’d better get on your shopping right now. Pick one of these Active Junky approved gifts to help him go to his Happy Place. Well beyond Father’s Day. There’s no going wrong – or turning back – with this iconic brand. Rugged well beyond the easy-going flexible design, call this an investment in your mutual future. A killer Blaze Orange Liner and Zipper up the energy level as the Hopper’s startling insulation value brings down the anxiety level associated with too-warm contents. Testers were sold on the leakproof zipper to seal in the coldicity (our technical term here at Active Junky) guaranteed by the brand’s ColdCell insulation technology. While not for tossing carelessly around boat decks or campsites, there’s no reason to baby the puncture-fighting DryHide exterior. 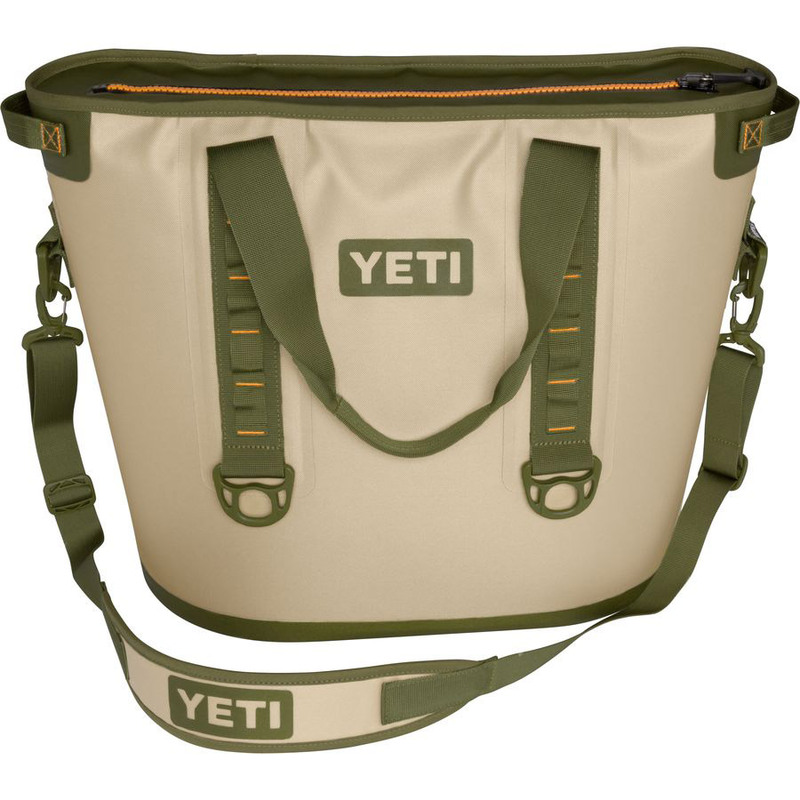 Beverages are the obvious choice (up to 36 cans), but meat, cheese and fresh ingredients get equal protection inside Hopper, with outside dimensions of about 24” x 18” x 13”. Accrue even more value from the purchase by taking it shopping or to Farmer’s Markets as there’s no reason not to linger over the bounty before you with this chill companion at your side. Before you put this in the Jellystone Park camping category based its bright color palette, dig deeper in the same way Active Junky testers took this can’t-miss combo to field and forest. The two blade options tucked inside the carry-and-cut case bring legit productivity to food prep, campfire building and wilderness chores. Along with chili cook-offs and grilling sessions at home. 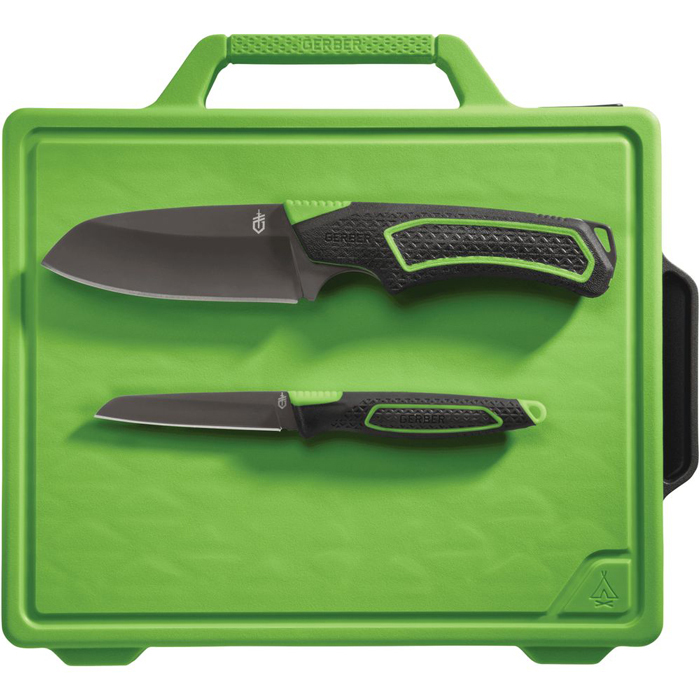 Unlike other backcountry options, these two knives clean quickly despite their easy, sure grips and full-tang build; unexpected control, strength and precision is yours at the skinny price point. The 7’ long, 1.2oz paring knife alone puts most 3” blades to shame with a modified sheepsfoot point and flat belly to penetrate and slice meat, cheese, wood, cordage, canvas and leather. Add in the fine edge, Santoku-style blade on the camp kitchen knife to chop, dice and deliver consistent cutting even if the rubber-gripped handle is wet. Take charge of frequent tune-ups with the built-in ceramic sharpener as you get done what needs doing. Designed in Norway, this summer casual took Active Junky testers by storm even when the sky was cloudless. Allowing water to flow through, and foot perspiration to make a rapid exit, the airflow system on this runway-worthy style is unequalled. By adding the cushioning of an injection-molded EVA and rubber outsole, Breeze walks every mile along beach or boardwalk with all-day comfort. Testers recommend this as a travel essential to complement more sports-specific footwear such as running or cycling shoes. 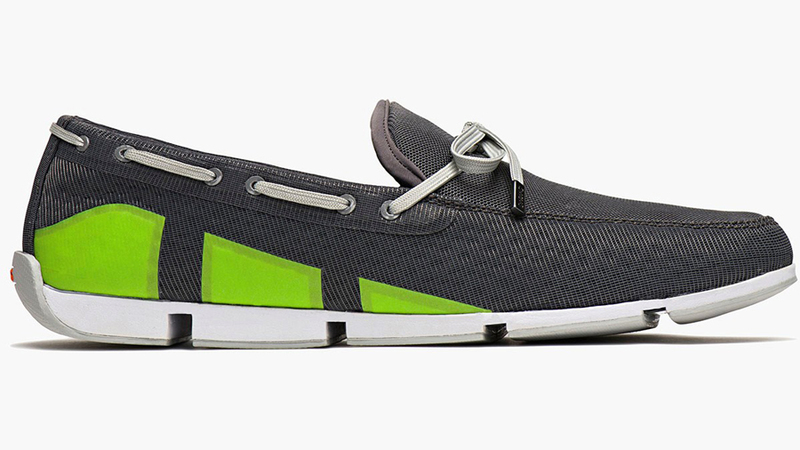 Despite being foldable, Breeze assumes enough rigidity to cradle and protect better than open-toed sandals. With enough panache to transition from hot sun to midnight club spotlights, this loafer is anything but a slacker. Lovers of casual will rejoice while active wearers are certain to applaud the pair’s performance that features an easy-care nylon and mesh, semi-seamless exterior. Active Junky dropped in with the Pop Up Grill, a three-segment, ringed portable with a trio of clip-in wire grasshopper legs. With enough briquette storage for a single cooking session in the flattened, 12” diameter grill (complete with nylon carrying case), Pop Up is any Dad’s delight for portable prowess. Ventilation perforations in the lower ring mean you’re ready to cook well inside 20 minutes. Testers found the grilling space adequate for four burgers, a slew of sausages, cut-up ribs or a couple of chicken breasts. As the open-top design isn’t suited for smoking or slow roasting, Pop Up is best for thinner cuts and pre-cooked brats. 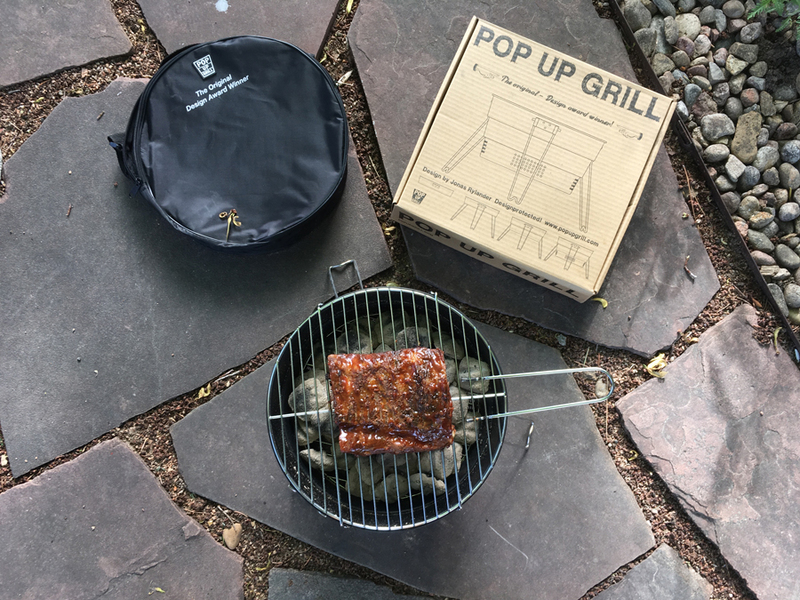 Even if you’ve got a full-sized grill at home, Pop Up stands (and folds) ready for anytime road trips. Remember to let the charcoal die and dispose of cold ashes properly to protect the environment and avoid surprises in the trunk on the way home.